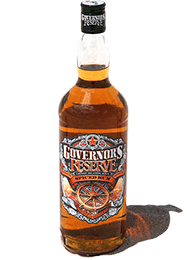 An authentic Cayman rum for every taste. 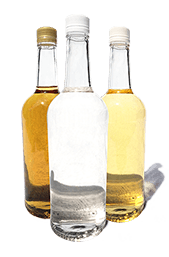 Inspired by the variety of flavors in native Cayman cuisine, we created a family of rums to suit any taste and occasion. 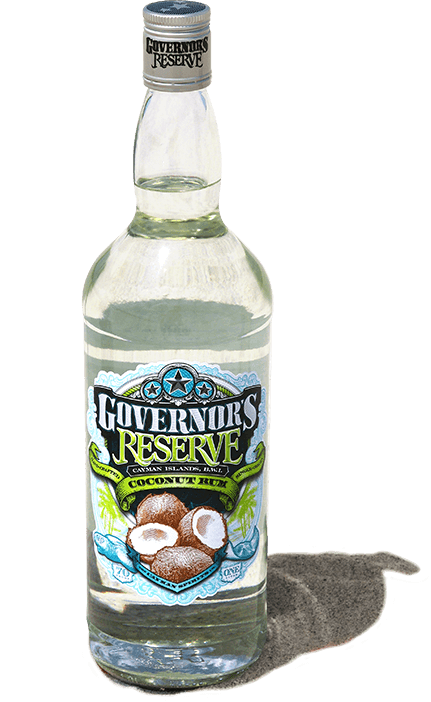 Get creative with Governor’s Reserve Rum flavors and share your cocktail ideas on Twitter or Facebook with #CaymanCocktail. 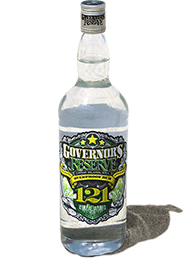 We’ll be watching! 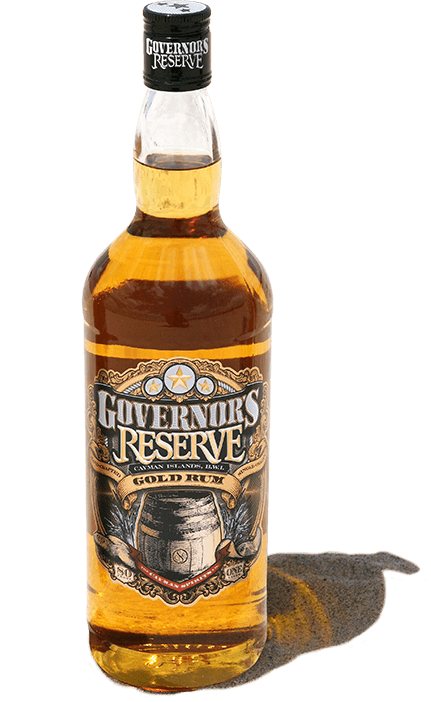 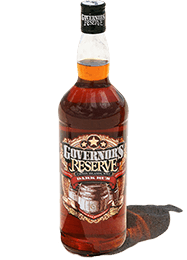 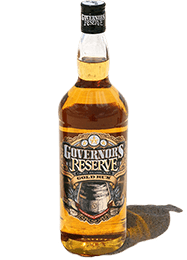 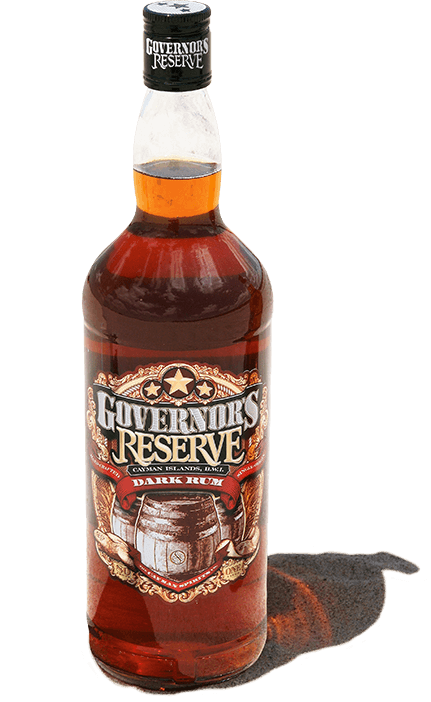 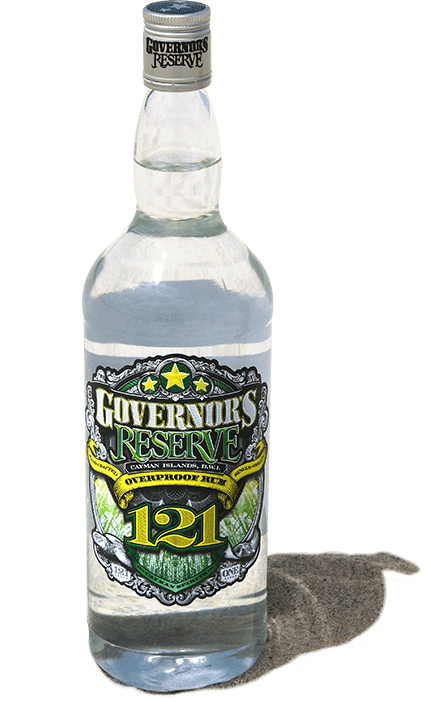 Find out more about premium Governor’s Reserve Rum flavors below. 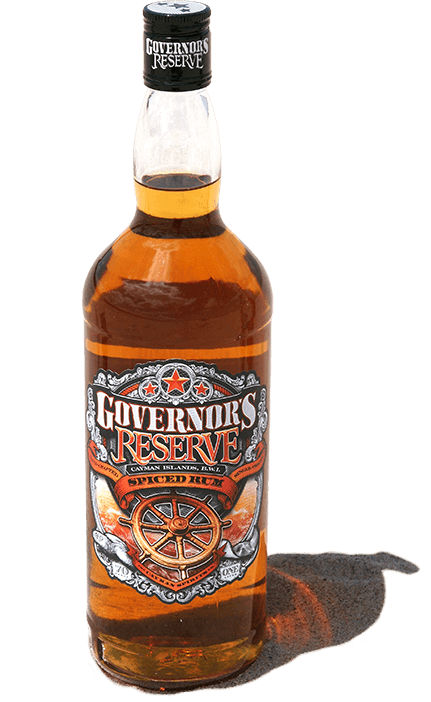 We used select Caribbean spices and premium Cayman rum to create this uniquely spirited concoction. We infused our premium rum with fresh, creamy banana flavors. It’s a perfect addition to your favorite tropical cocktails.